Peter Thiel doesn’t have an issue with President Trump’s nicknames for his opponents, even if his critics find them a bit crass. 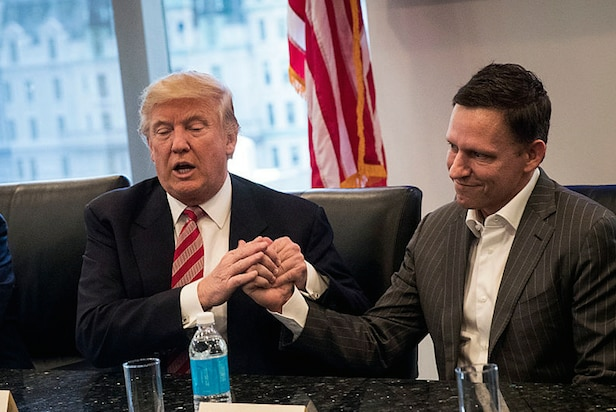 Thiel didn’t back away from his position as Trump’s most prominent fan in the tech world, saying that he’s planning on supporting the president when he runs for re-election in 2020. “I don’t think there’s something that’s going to change my mind,” he said. 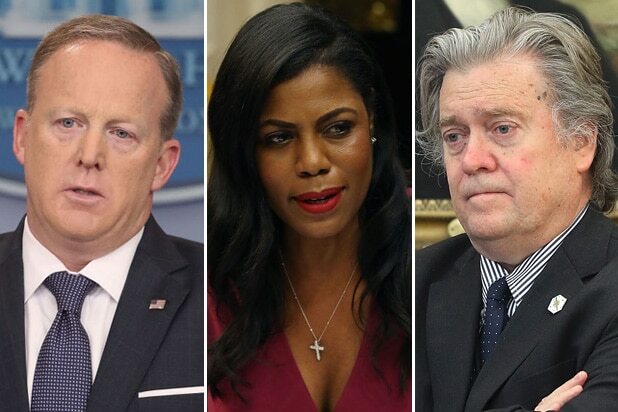 The entrepreneur, when pressed by moderator Andrew Ross Sorkin, said there is plenty to “quibble” about with the president’s agenda on a daily basis. On whether or not President Trump lies, Thiel drew moans from the crowd, saying “I tend to think that the inaccuracies President Trump tells are basically exaggerations of the truth.” He added lying is “just politics,” while pointing to Barack Obama’s healthcare claims and George W. Bush launching the Iraq war as examples. Thiel’s support for Trump has long put him at odds with Silicon Valley’s tech elite — something that spurred his decision to move to Los Angeles earlier this year. Thiel chided the tech epicenter for becoming a “one-party state,” unwilling to humor conservatives when Sorkin asked about his move.